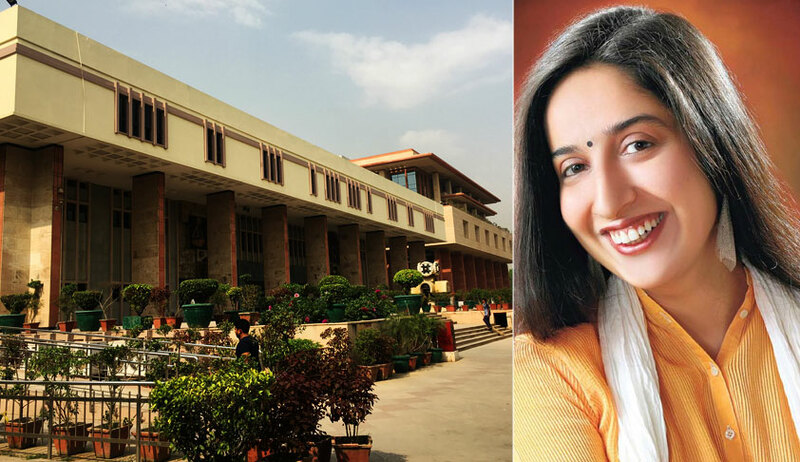 The Delhi High Court on Tuesday issued notice to BJP spokesperson Tajinder Singh Bagga on a petition filed by journalist Swati Chaturvedi for quashing defamation proceedings instituted by Mr. Bagga against her. Justice Sanjeev Sachdeva also granted her exemption from appearance before the trial court. Ms. Chaturvedi was represented by Senior Advocate Arvind Nigam and Advocate Pranav Sachdeva. The first part of the tweet refers to an incident in 2011, when Mr. Bagga and two others allegedly attacked Advocate Prashant Bhushan in his Supreme Court chambers, resulting in minor injuries to Mr. Bhushan. A case was consequently filed against Mr. Bagga, with the trial still pending. The second part of her tweet refers to the allegations of sexual harassment levelled by one Dr. Jwala Gurunath against Mr. Bagga. An FIR in the case was however quashed by the Karnataka High Court. Relying on the tweet, Mr. Bagga has filed a defamation case against Ms. Chaturvedi, claiming that neither was he involved in beating up Advocate Prashant Bhushan, nor was he ever accused of sexual harassment. Consequent to this, the Metropolitan Magistrate at Patiala House Courts had in May passed an order summoning Ms. Chaturvedi in the case. Ms. Chaturvedi has therefore approached the High Court under Section 482 of the Criminal Procedure Code, 1973 seeking quashing of the complaint. She contends that the complaint was filed with an ulterior motive to harass her due to the claims made by her against the party in her book titled ‘I am a troll: Inside the secret world of the BJP’s digital army’. The complaint, she contends, was filed with the sole purpose of harassing her, submitting, “The respondent being the spokesperson of the BJP has targeted the petitioner by filing the mala-fide complaint since the petitioner who is an investigative journalist has been consistently exposing the wrong doings of the government and the ruling party in her book and her writings. She has been vocally critical of the BJP and its government. She further asserts that her tweet was based on the truth and was issued in public interest— both of these being statutorily recognised defences to defamation under the Indian Penal Code. She submits, “Petitioner had only remarked on the code of conduct of the ruling party herein BJP in appointment of a person as their spokesman who had criminally assaulted an advocate and who had been involved in a sexual harassment case. The tweet was targeted at the BJP and not respondent per se.